I watched Up in the Air on the plane home from the UK (I know, how fitting), and I loved the soundtrack. 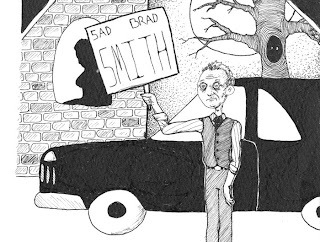 It was filled with that sweet & sad kind of music, which I seem to be ever drawn to. 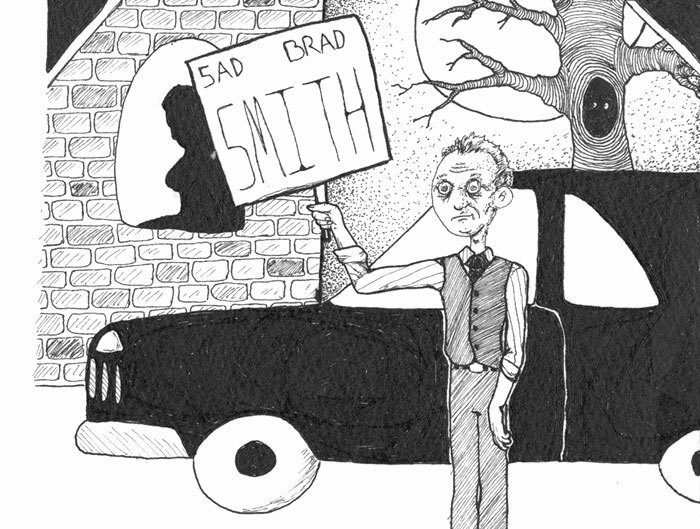 I especially loved this song by Sad Brad Smith. It's really lovely. And speaking of the Up in the Air soundtrack, I also loved the song Goin' Home by Dan Auerbach... also very lovey.